All Narcissists use other people to help regulate their self-esteem. 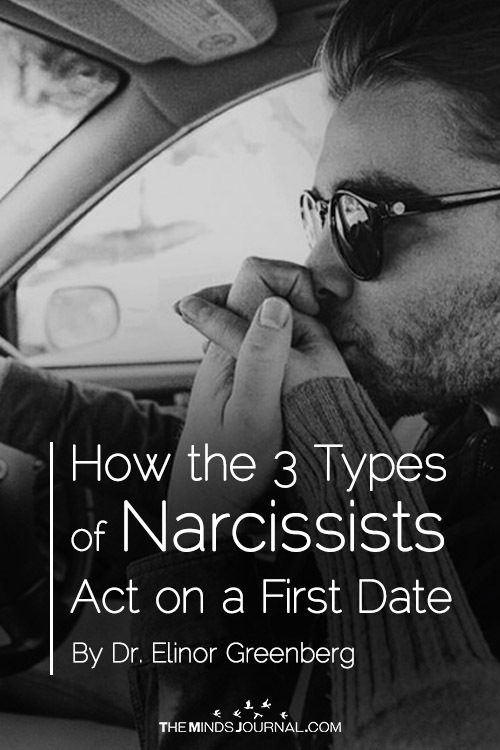 If you are contemplating a relationship with a Narcissist (or are already in one), it can be very helpful to recognize their subtype, what they are looking for from you, and what this means in terms of how you are likely to be treated in the relationship. 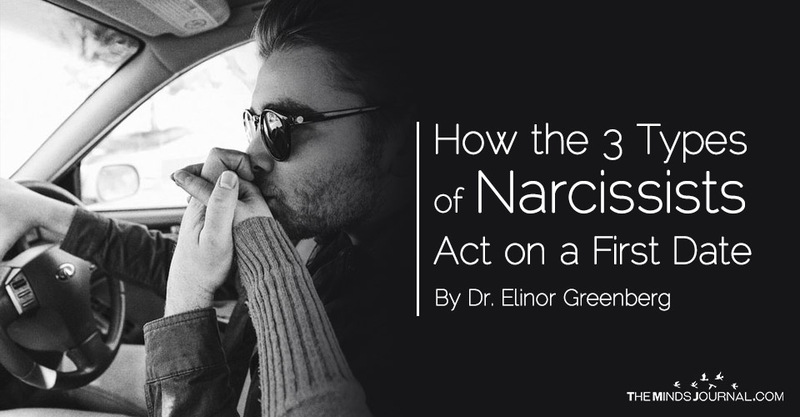 Depending on your inner resources and preferences, you might find one type of Narcissist tolerable as a relationship partner, while another type of Narcissist might literally drive you insane. Adapted from Quora.com 12-19-17 What are the different types of Narcissists and how do they behave?